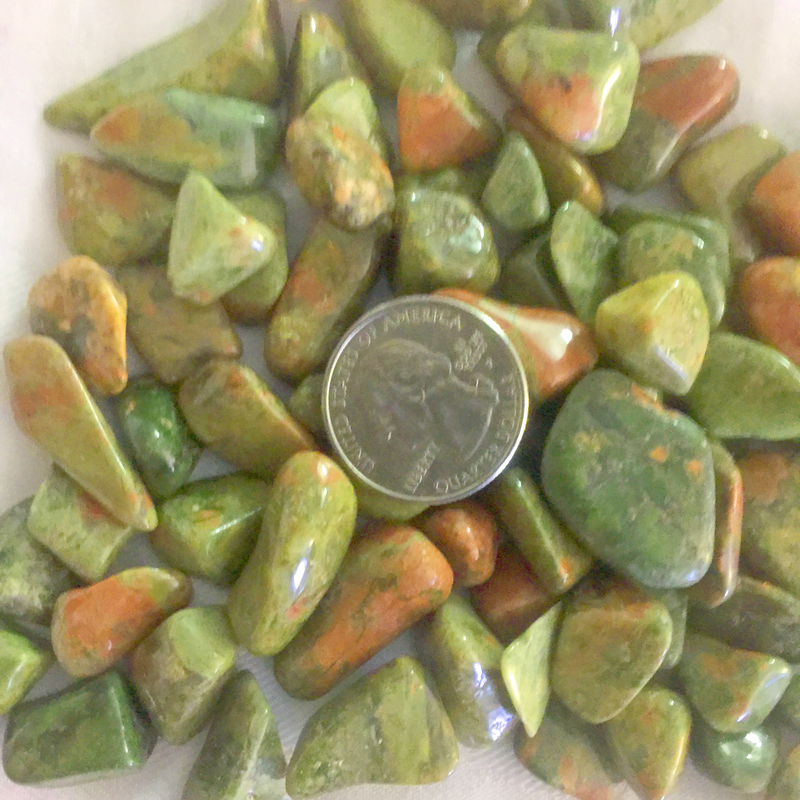 Rediscovered in the Unakas mountains of North Carolina and named Unakite by the people that discovered it. 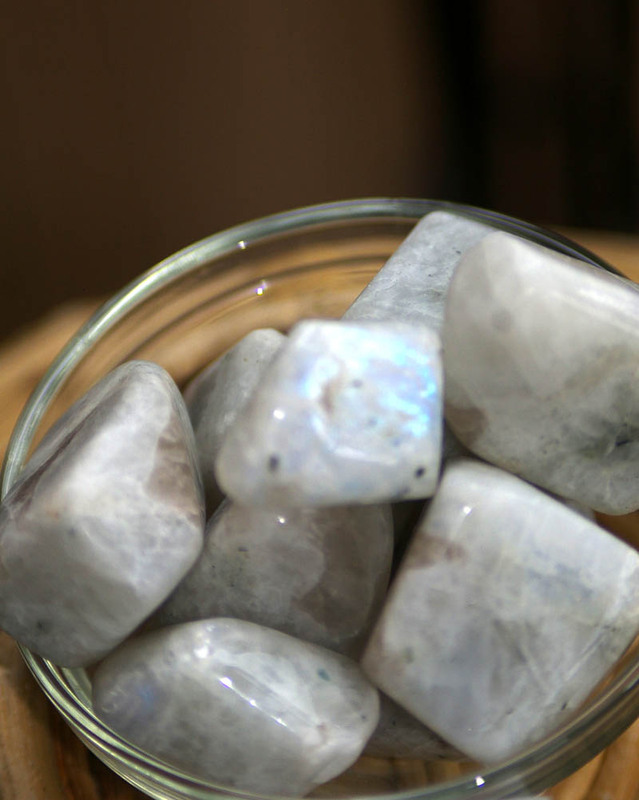 Ancient Cherokee healers would use this stone to pull someone back into a more balanced life. Good for emotions, mental stability, spiritual integrity and helps to break physical addictions. 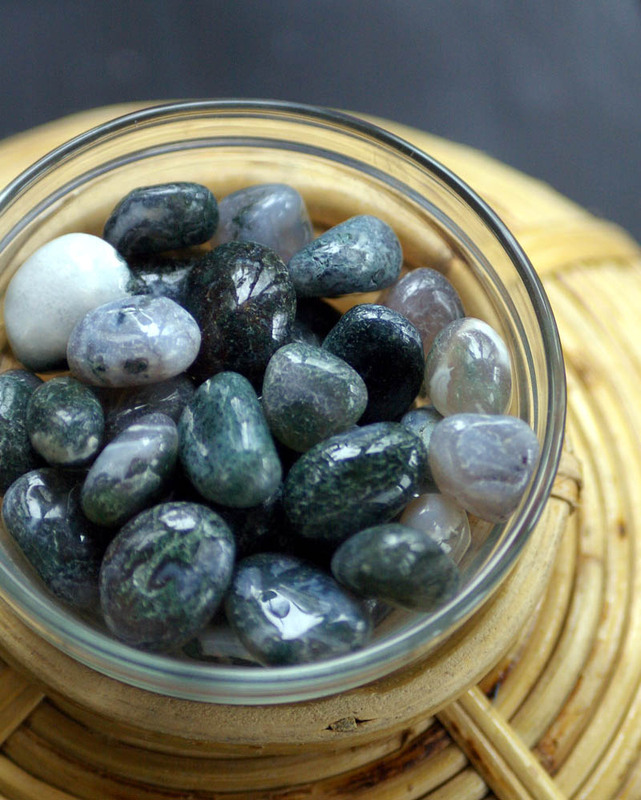 It is a type of granite, so is a good base for talismans or jewelry.